Happy Saturday! 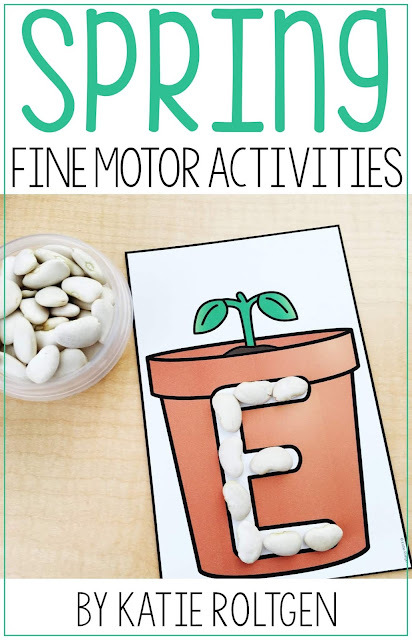 I was hoping that by the time I had a chance to blog about my new spring fine motor centers, it would actually feel like spring around here in Kansas. Alas, we have had snow falling on and off today and although it's not sticking to the ground, I'm still not happy at all. I guess it could be worse, but still...*sigh*. 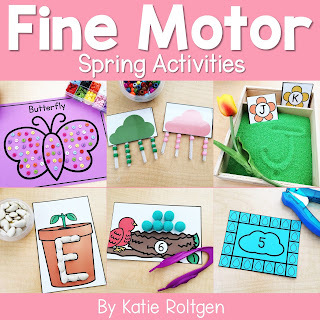 Anyway, I just wanted to take a few minutes to share all of the activities from my spring fine motor pack. I've had a few people ask where I got some of the materials I used with the activities, so I'll link them below as well! For this activity, students will read the number on the cloud and punch that many raindrops. I love this reduced-effort hole punch! These cards are great for pen control and they have a cute springy theme! The first activity is these symmetry cutting pictures. Students will cut on the outside line of the folded pictures to create each shape. The second cutting activity is a set of mini craftivities and I'm in LOVE with these! There are six of them and they require cutting simple shapes and gluing them together to make a spring craftivity. In this activity, students will build each uppercase letter with dry beans. Lima beans and kidney beans work great! These letter cards can accompany a sand tray (I use this container for my sand tray and this is the sand I have). I included an artificial flower for students to use as a writing tool! Students will tweeze pom-pom ball "eggs" onto the nest counting mats. I suggest using these jumbo plastic tweezers. You could also use scooper tongs such as these. In this activity, students will roll a pocket cube and cover the number of dots indicated by their roll. You can simplify this by eliminating the rolling part as well. Students can cover the dots with small dot stickers (these are my favorite) or make it a reusable activity and have students use mini erasers or small buttons. I added two versions of the clipping cards: counting 0-10 and ten frames from 1-20. Be sure to put dot stickers on the back of the cards to indicate the correct answer. Students will tear pieces of construction paper to cover the kite. Then they can add a pipe cleaner or a piece of ribbon to make a kite tail. These are cute on a spring bulletin board! I love this activity and it's not too hard to prepare. For each card, I cut a pipe cleaner into fourths and taped the pieces onto the back of each card. Make sure they hang off the bottom like pictured. Then students will string plastic pony beads onto the pipe cleaners to create raindrops! 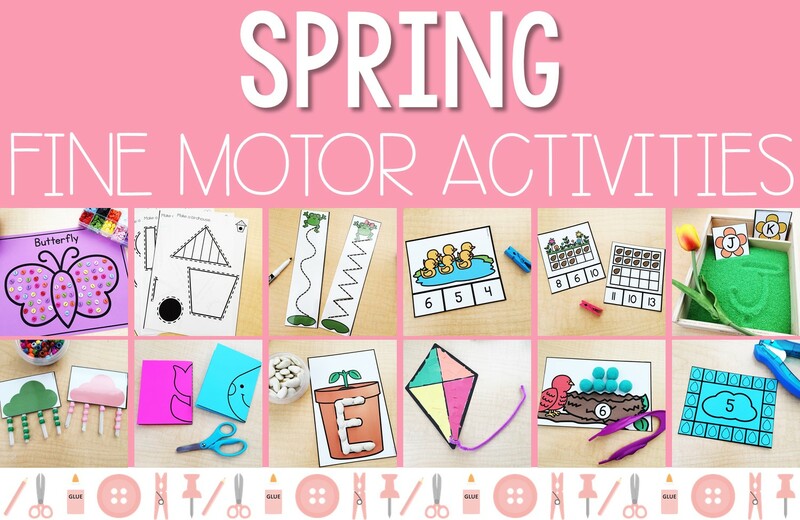 Hopefully it's starting to feel like spring where you live and I hope you and your students love these activities! 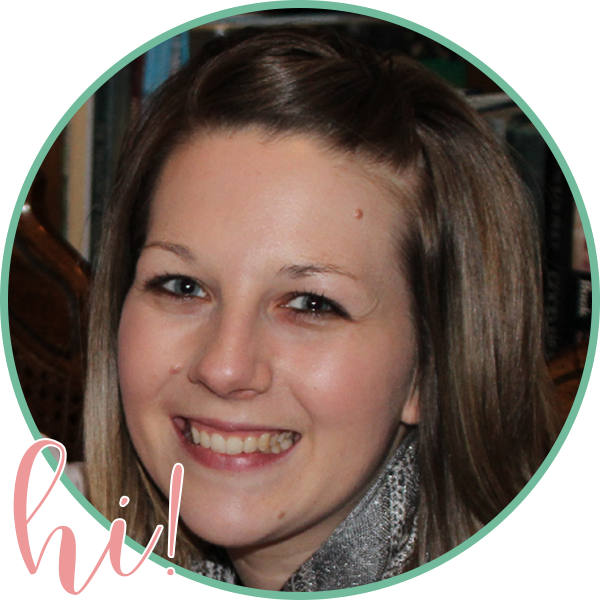 You can click on the cover below to grab the activities in my TpT store!